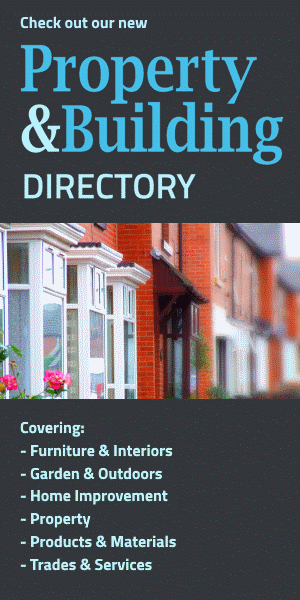 The Home Interiors Directory showcases Tuiss. 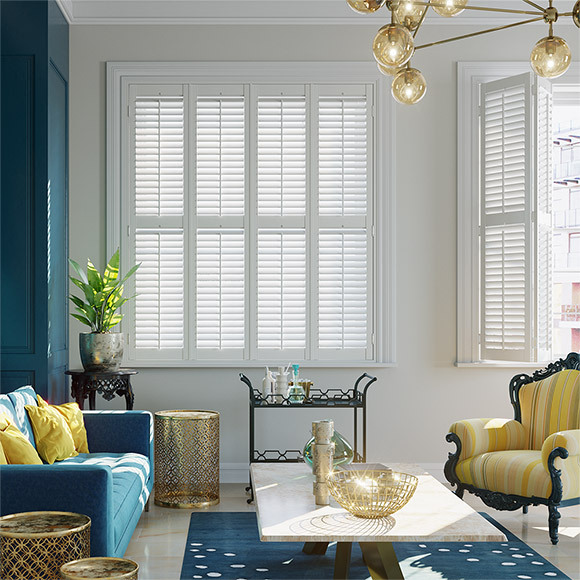 Tuiss is an affordably luxurious brand specialising in blinds, curtains and shutters. Offering incredible value, they scour the globe for the very best designs, materials and components and incredible prices. For the past 15 years, their aim has been to create luxury that's affordable to all. To date, they've dressed over five million windows across the UK with stylish blinds, curtains and shutters, transforming people's homes. Tuiss products are only sold through their exclusive partners at Blinds 2go. Their expertise in delivering made-to-measure blinds and curtains has culminated in over 40,000 great reviews and is the perfect platform to showcase tuiss products. 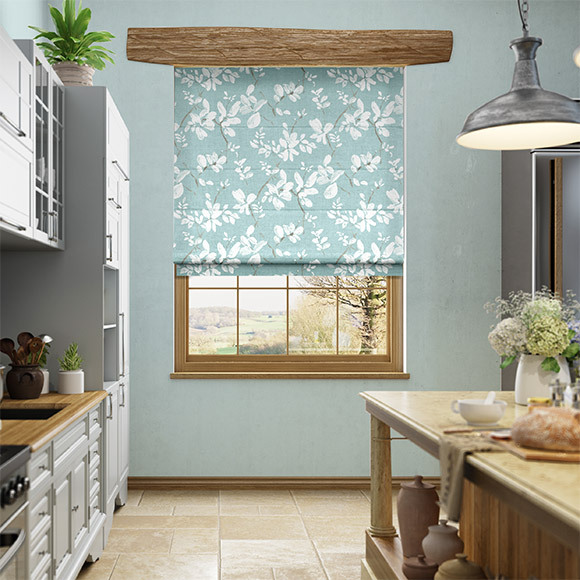 You'll be able to find all of their exclusive blinds, curtains and shutters over at Blinds 2go. Their collections are available to view and buy online with clear instructions and lots of help to make finding your perfect design as easy as possible. Plus, they offer three-year guarantees on all tuiss products and their friendly customer services team is on hand seven days a week to offer help, advice and assistance to help you find the perfect tuiss product. You can also order free samples so you know just what you're getting before you buy.